Technology companies are challenged with the job of evolving their information security programs to keep pace with changes in their technology and the threat landscape. Delivery of technology solutions through mobile devices has exploded as users continue to migrate towards mobile devices as the preferred method of engaging with and consuming technology. These companies are often trusted with highly sensitive client data ranging from Social Security numbers to health information, personal addresses, credit card numbers and more. Because of this concentration of data, technology companies are often seen by attackers as a supercenter of sensitive information. If this information is compromised, business operations could be disrupted, or in a worst-case scenario, collapse. Placed in the context of delivering services to other organizations, a compromised technology service provider could disrupt their client’s operations or be used as a pivot point by an attacker to gain access to client systems. This interconnectedness could result in a cascade of intrusions across multiple organizations. For these reasons, technology companies must take important steps to ensure the security of their information and systems, and to provide assurance to their business partners. Our team is here to help you achieve your desired information and cybersecurity state. 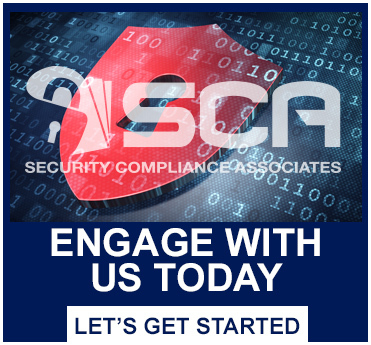 From analyzing people, processes, and technologies including end-user applications, we know exactly how to kick-start or improve existing security programs. The overarching aim of these efforts is to help protect your reputation, revenue, and trustworthiness with our proven approaches and solutions.